You Are Overpaying For Your Monthly Bills. 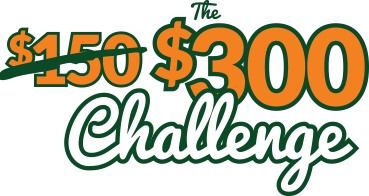 BillAdvisor Guarantees $300 in Savings — or — You Get Your Money Back! Thousands of people have taken the BillAdvisor Challenge and dramatically cut their monthly rates. The average member saves at least $830 on their monthly bills. See the leaderboard featuring some of our recent, top-saving members so far! You deserve the best service at the right price, and BillAdvisor makes it happen.